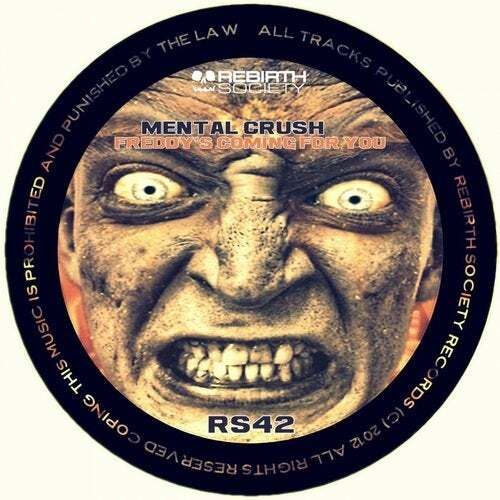 Mental Crush strike again with two powerfull dark and quality tracks !!! Dark Vocals and specific climate !! Strong hardtechno for all sets !! Check it if u not scared ! !